Have you ever been faced with the challenge of trying to deliver more air to get more horsepower from your engine? Our love for speed, and our desire for increased horsepower, drives the need for more air. Our friends in the power sports industry know that all too well. 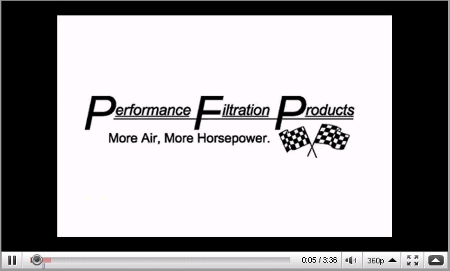 At Performance Filtration Products, our motto is More Air, More Horsepower. 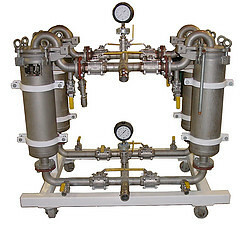 In the world of high performance filtration, we have always had one objective – to build a better filter that delivers more air, without compromising filtration efficiency. Today, after nearly a decade of tried and tested performance in the real world, positive test results, solid customer feedback, and never-ending improvements in design and manufacturing… we continue to serve your needs. The following video demonstrates a recent challenge that we undertook when we were commissioned to build a custom air intake filter element for a well established leader in the world of high performance. 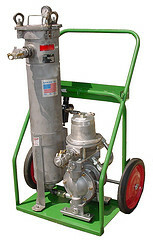 From concept to completion, we designed, machined the tooling, and built the custom filter element. Check out this video, which is actually part two in the series, and make sure to try us for your next custom filter project. As always, keep it real, and keep it fun! 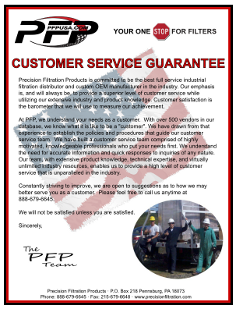 One of the key ingredients that allows us to help you achieve your goals is our 30 years of experience in the world of industrial filtration. 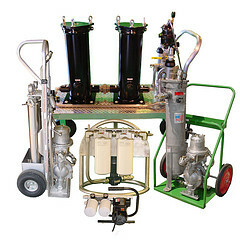 We take that high-quality technology, and incorporate it into our high performance engine intakes and breather filters. Our proprietary collection of dry type filter media allows us to meet your ever pressing need for more air. We are positioned properly to respond to any unique challenge that you may present to us. Most of what we build is in fact a culmination of an intimate design and engineering process, starting with your vision. We take your concept and bring it to fruition. We respond to any need or request, especially those entrepreneurs who think outside the box! We know that many of the household names in the world of motor-sports started out nurturing a dream in their garage workshop, or as a segue from their primary business venture. Remember, we are here to help you build your dreams. ← Success Story: Got Dirt In Your Pipeline?? ?